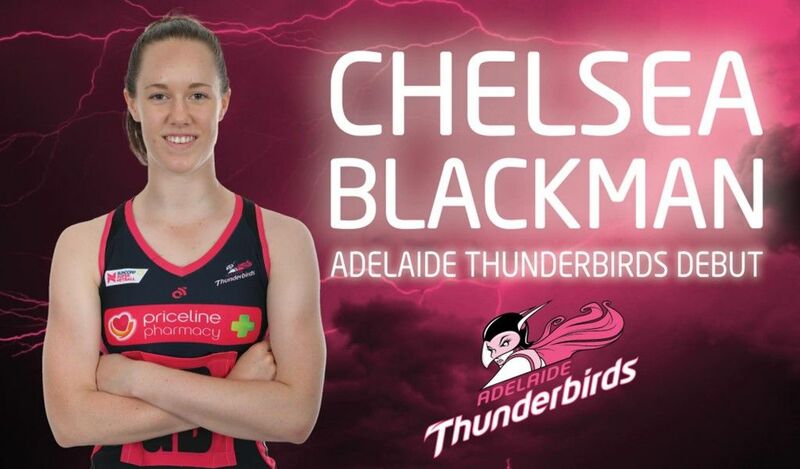 Many will have seen the recent media report in the Saturday Advertiser of Year 12 Chelsea Blackman’s promotion to the Adelaide Thunderbirds netball team last weekend. This is a significant achievement for Chelsea as she moves from ‘training’ squad member to being a part of the team. 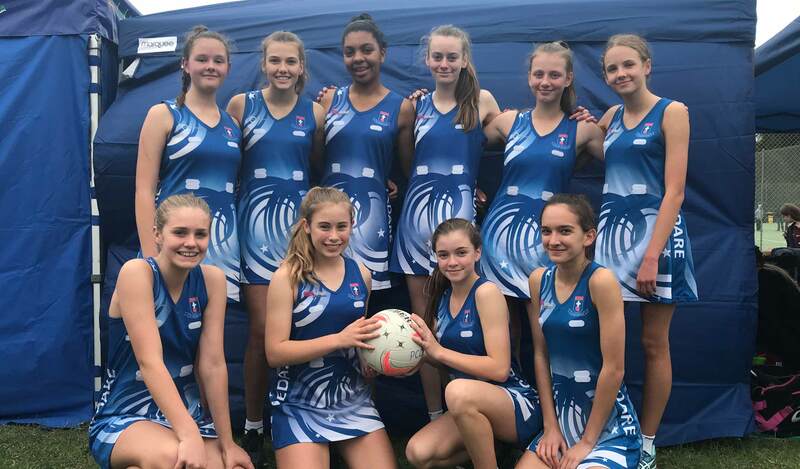 Interestingly, the promotion for Chelsea came about as a result of a training injury to Thunderbirds player, Fiona Fowler, who is Pedare’s Netball Coordinator. We are very fortunate to be able to build the Specialist Netball or SPIN program at Pedare with the expertise and support from Fiona. I also acknowledge the support to the SPIN program of the many experienced team coaches and managers as we build this into a significant experience for netballers at Pedare. To read more about Chelsea’s story, please click here. This year, Pedare was very pleased to take part in a larger trial of the “online” NAPLAN testing process. Our students are in the fortunate position of having BYOD computers that enabled us to be a ‘test’ school for South Australia. Mr Pearce and Mr Whiteman and have reflected positively on the student experience of this test format. Our infrastructure and IT systems coped very well with a large number of students ‘online’ at one time. I thank the IT Department, led by Mr Peter Cheel, for ensuring Pedare’s ‘backend’ delivered without incident over the test days. In my view, NAPLAN is a valuable reflective tool for students, parents and teachers as we seek to identify students’ strengths and growth areas. It is just one of a suite of ways Pedare staff work with students and parents to ensure that progress is being achieved for each child. In addition, NAPLAN does provide students with the critical ‘test’ experience still very much a part of senior secondary and tertiary studies in South Australia. 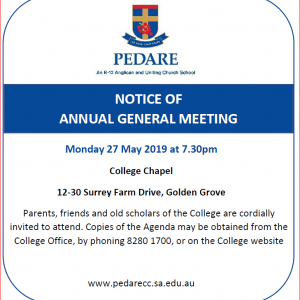 The Pedare Community can now really see that the development of One College is well underway. 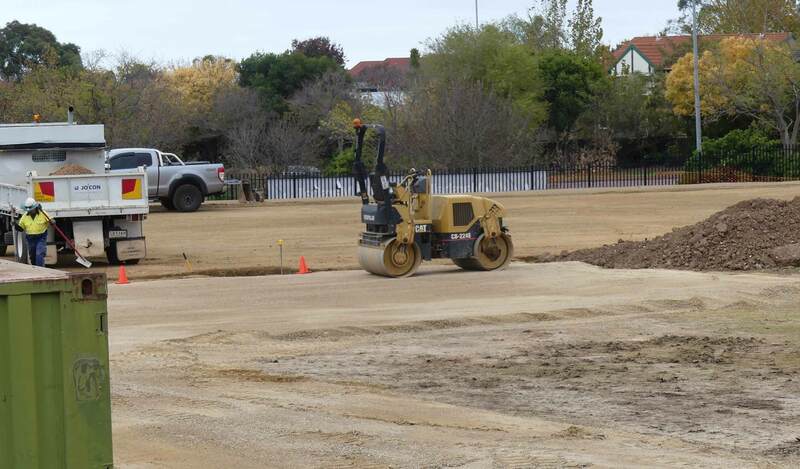 A drive along the Golden Way reveals a large amount of work occurring at the new Junior School and Blue Gum Gymnasium sites and in the area of the new driveway and carpark for the Junior School. The College has retained much of the timber from the tree removal process and this timber is ‘curing’ in a shed in preparation for placement of the large logs within the nature play areas. 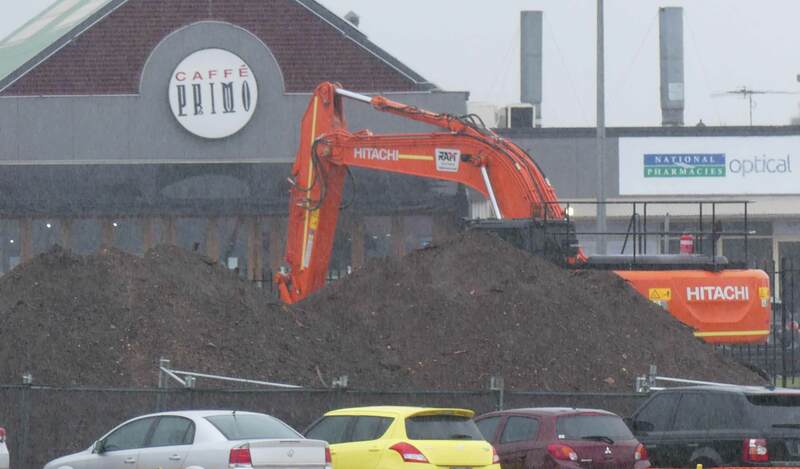 Please be assured we will be replacing all the removed trees with new ones as part of the landscaping plan. We have had a few inquiries about a Pedare OSHC for 2019 when we are One College. 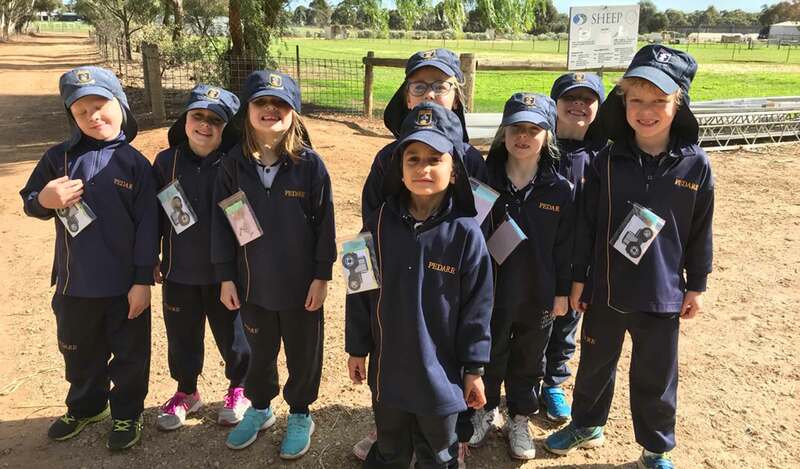 The establishment of an OSHC in 2019 was always a commitment as part of the Junior School move away from our current site and Cobbler Creek OSHC. The College will be providing an OSHC service in 2019. The business plan for this undertaking is being developed and will be finalised in the coming months. A Uniform Sub-Committee has been formed with student, parent and staff involvement. The sub-committee has been tasked with seeking shorts and pants for girls and a review of associated uniform. This is a gender equity matter which will provide girls with more options. The aim is that these optional uniforms will be available for girls from Reception to Year 12 from the commencement of 2019. Long pants are currently a part of Senior School Girls’ uniform options. The Sub-Committee will focus on style, cut, colour and fabric choices. 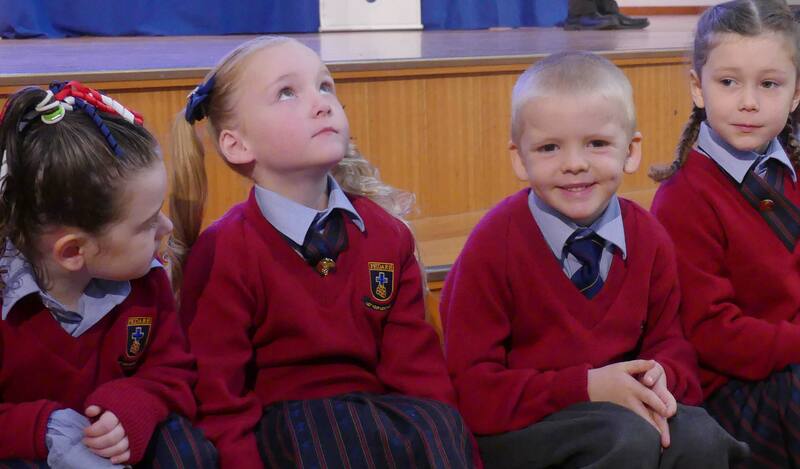 On Friday 25 May, we formally welcomed our new Reception students to the College. This is a very special day – I personally think the most special day in the College’s Calendar. 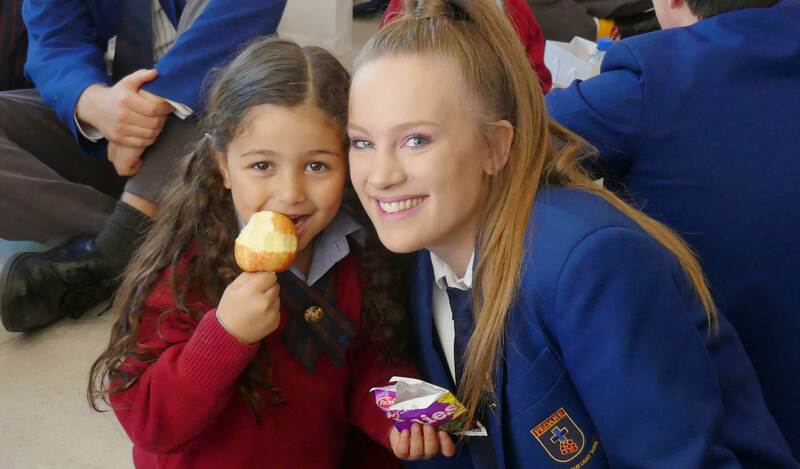 Over the past few weeks, I have had the privilege of seeing Year 12 and their Reception buddies come together at the Junior School. It was a pleasure to witness the pure joy, smiles, fun and engagement amongst the students. We hope our Receptions helped Year 12s remember a less complicated time and the joy of being young, the attitude nothing is ever that serious and the playground is the centre of the universe. It is great to see our young Receptions be led by such wonderful role models and I thank them for their time and efforts in welcoming our Receptions to Pedare. The meaning of these words is fairly easy to understand, but they serve as an excellent reminder to us. The things that we DO for others are so much more important than the things we SAY to others. So simple and something I really do believe and live my life by. I do believe our little acts, when combined, can change the world for the better. I believe no matter who you are, whether starting out in Reception or in the last year of secondary education, we can all start today with an action, an action that is much better than words. 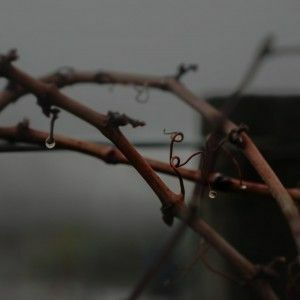 It starts with a simple act, not words, as these little actions can change your life and maybe the world …. As we welcome Receptions to Pedare, we wish their journey with us to be an enriching one, full of learning, growth and inspiration. The issue of Social Media in the lives of Middle School students is a hotly debated topic as children enter the risk-taking years of adolescence. A recent article titled “Why Social Media is Not Smart for Middle School Kids”, highlighted the reasons why Social Media and Middle School students are not a great mix. Social Media was not designed for children of this age; the temptation to use it inappropriately is high. Social Media is an entertainment technology – it doesn’t help teenagers prepare for the future, it simply provides instant screen entertainment. A tween’s ‘more is better’ mentality is a dangerous match with Social Media. Social Media is addictive and could lead to further issues in later years. Social Media can cause teens to lose connection with family and instead view friends as their foundation and turn to them in times of need. Further information can be found at social media is not smart for middle school kids. Through Brainstorm Productions “The Hurting Game”, Year 9 students this week explored some problems that occur when Social Media is misused. Students were challenged to reflect on ways that they use Social Media and amend their practices if inappropriate. Year 6 and 7 students also participated in self-defence and anti-bullying workshops, where they were given skills to help build their resilience. 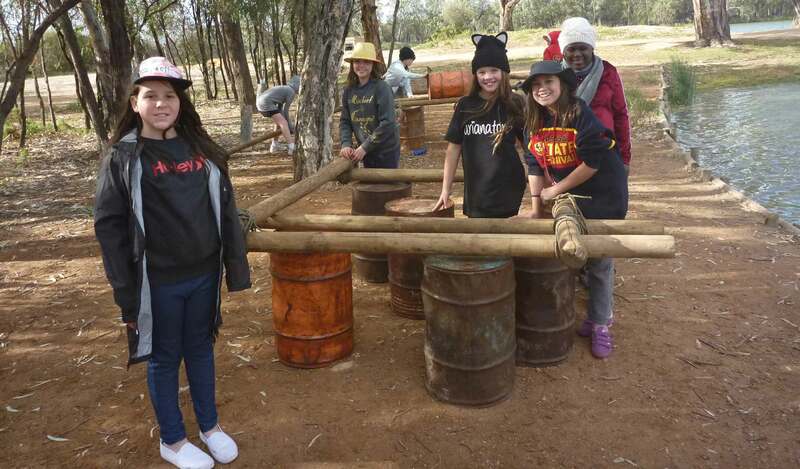 Year 6 students had a wonderful experience on their recent camp and I was fortunate enough to join them on Thursday and Friday. The students coped very well in the cold weather at night and I was impressed with some of their pasta cooking skills on the trangias. Whether it was catching fish, making rafts or canoeing, everywhere I looked the students were having a great time. The thrill of waking up on the Murray River was something I hope all the students enjoyed, and I have no doubt they all slept well in their own beds when they arrived home. Congratulations to all our Year 7 and 9 students on completing the NAPLAN online tests last week. This was the first year of online testing and our system and the ACARA website performed very well with almost no issues. Our Year 9s were very glad to see the end of NAPLAN testing! 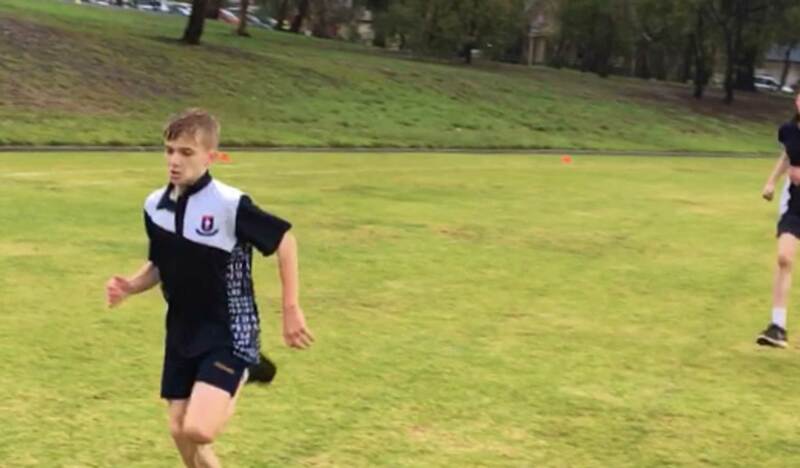 Congratulations to those Year 6 and 7 students who competed in the Tea Tree Gully SAPSASA District Cross Country Carnival last Friday, 18 May. We had 3 boys who won their races and Pedare finished in first place. Well done everyone! During the last two weeks, there have been specific events that relate to each of the year levels within the Senior School. 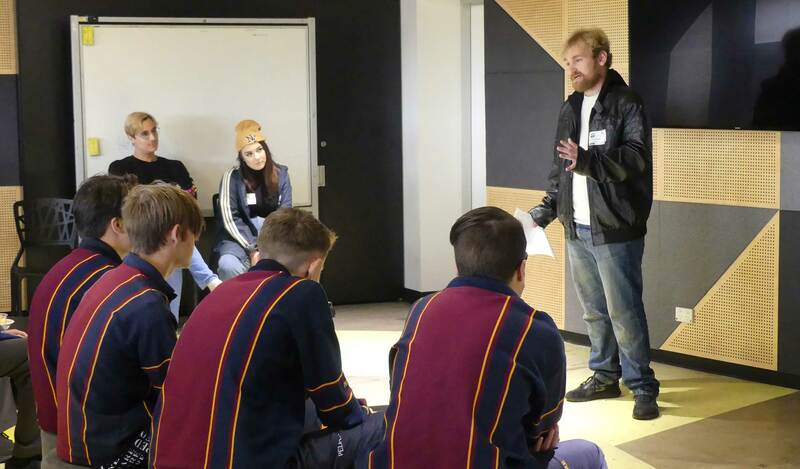 Year 10 students attended The Hurting Game, a Brainstorm Productions presentation that explored the issue of bullying; the reasons behind such behaviour; the types of bullying, and strategies to support those who are bullied. This awareness forms an important part of the pastoral education at Pedare and the students will have an opportunity to discuss the issues raised with follow up in their Home Groups and Lifelong Learning lessons. Students may also wish to share the information presented with their families. As part of the Year 11 Religion Studies course, students attended a presentation at Harrisons Funerals Ridgehaven. This annual event provides them with an insight into the various rituals and traditions surrounding funerals. 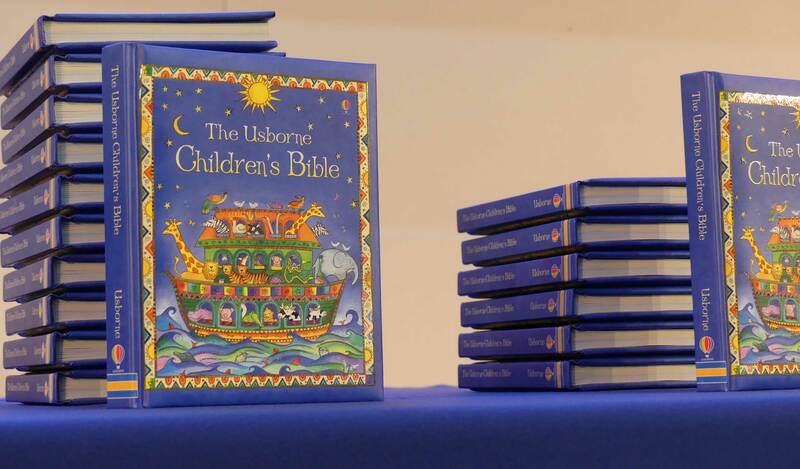 Death and funerals can be somewhat of a taboo subject in society; but the students appreciated the sensitivity and openness of the celebrant as she explained some of the processes involved in organising a funeral, and how traditions have changed over time. This visit will complement the additional research into both religious and secular funerals they undertake as part of the curriculum. Our Year 11s are to be commended for the respectful way in which they responded to this excursion. The manner in which they conducted themselves at Harrisons and on the bus travelling to and from, was a credit to the College and to their families. Finally, some of our Year 12 students have been meeting regularly with the Reception students in preparation for the Reception Commencement Service. 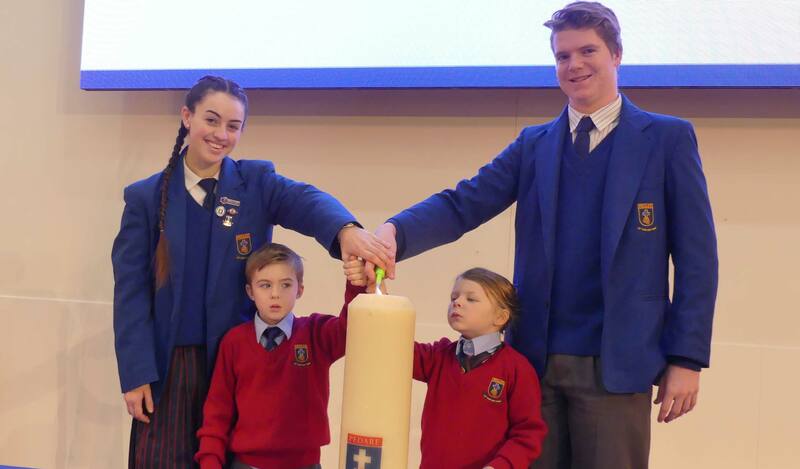 Ms Jan Robertson, Assistant Head of Senior School, speaks highly of the way our senior students, who were once Pedare Reception students themselves, have interacted with the younger children, sharing a variety of creative tasks. This is a wonderful opportunity for bonding between the two-year levels – one just starting their journey at Pedare and the other about to finish theirs. Three very different events; but each serves to highlight some of the things that make Pedare a special and supportive place to be. Did you know Australia discards almost 20kg per person per year in electrical and electronic goods and recycles only 5%? 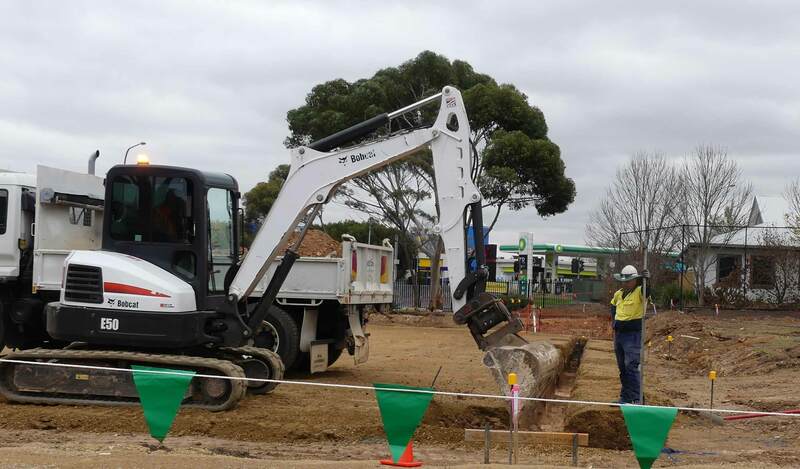 You may have seen a new addition to the Middle & Senior School Campus Carpark near the Residence building. 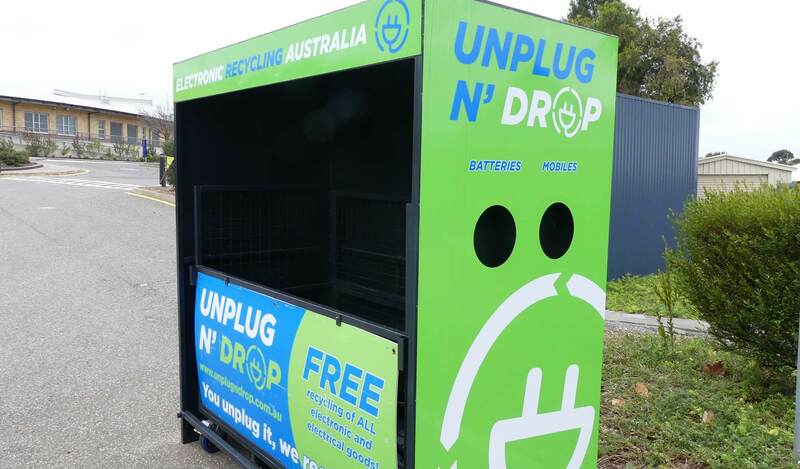 As a result of a major clean-up in Pedare’s ICT Office store room, we have invited Electronic Recycling Australia to supply an on-site cage to collect ALL electronic and electrical goods for recycling. If it is domestic, plugs into a power point, uses a charger or is powered by battery, it can be recycled. Some examples of items include Personal Computers, Printers, TVs, Laptops etc – basically everything EXCEPT large white goods eg. 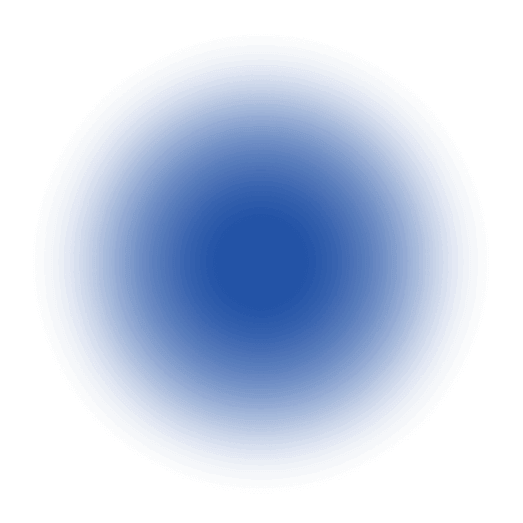 Fridges and Washing Machines. The shelter also comes with 2 port holes accessed on the right-hand side, where phones and batteries can be placed. Items can be in working or non-working condition. Electronic Recycling Australia is a Minda Enterprise (Not For Profit). All electrical end of life products collected by these cages will provide valued hours of employment for their workers with disabilities; enriching their lives. The items collected are diverted from Landfill with between 95-98% recycled. We invite the Pedare community to help us make a difference to our environment and use this resource for any unwanted equipment found around home. Remember – if you can unplug it, they can recycle it! 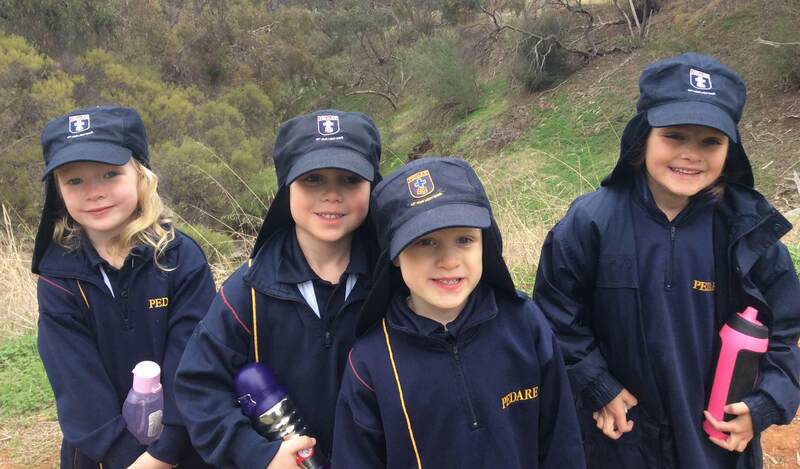 On Thursday 17 May, Reception students ‘invaded’ Cobbler Creek. The purpose of the field trip was to develop observational skills and caring for a natural habitat. The day was coordinated by Shanelle Palmer from the Bushland Classroom. Shanelle prepared specific activities for the students to work on in small groups that involved exploring the bush and collecting insects we found. 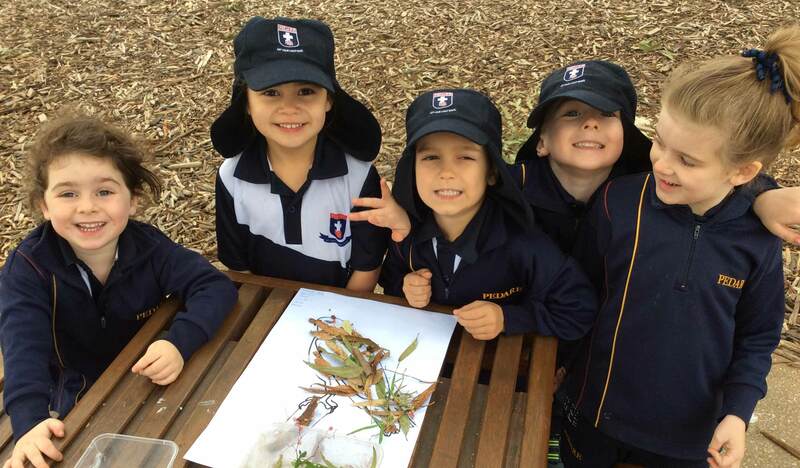 The students observed the insects before carefully returning them to the bush. Leaves and gum nuts were collected and beautiful parrots were made from these materials. 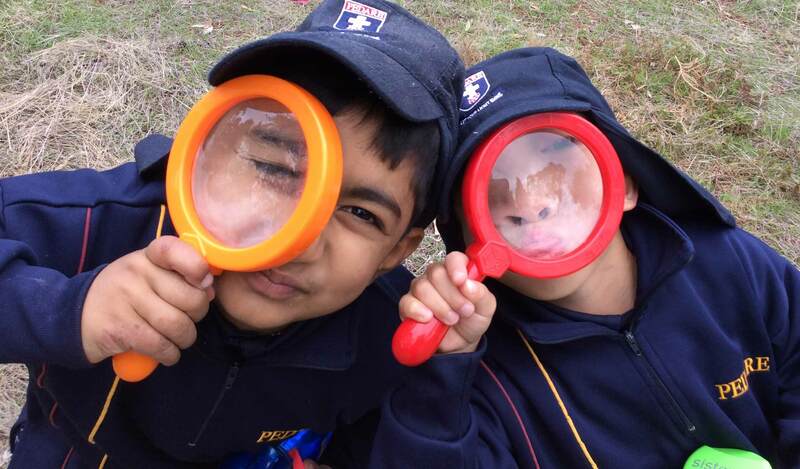 The classes took turns in walking up the hills by Cobbler Creek looking for signs of animals and insects using magnifying glasses to help with observations. The walk was slightly steep for little legs, but they managed it well. The children thoroughly enjoyed the free play on the new nature play equipment after lunch. 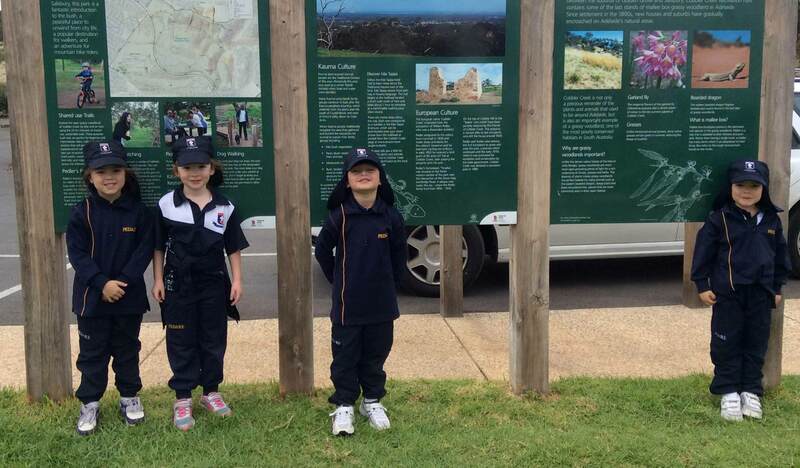 On Wednesday 16 May, the Year 1 classes went to Urrbrae Agricultural High School to visit the Farm Trail. 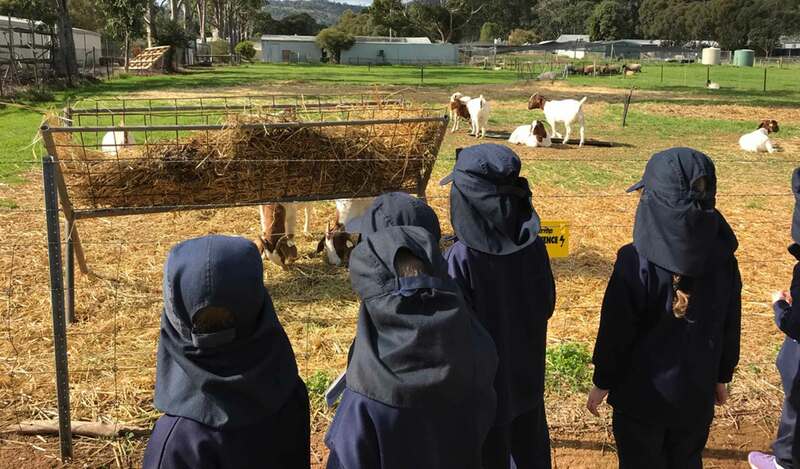 As a part of the Year 1 inquiry learning into the changes that food goes through, the farm visit assisted the students to ‘tune into’ the topic. 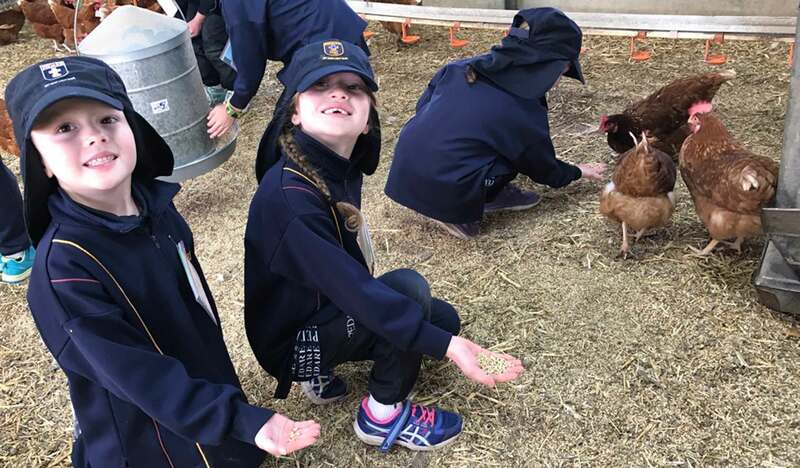 The farm trail was led by Urrbrae Year 10 students and offered the Year 1 students an opportunity to engage in authentic, hands-on activities to do with farming and food production. The students had a valuable and engaging day. 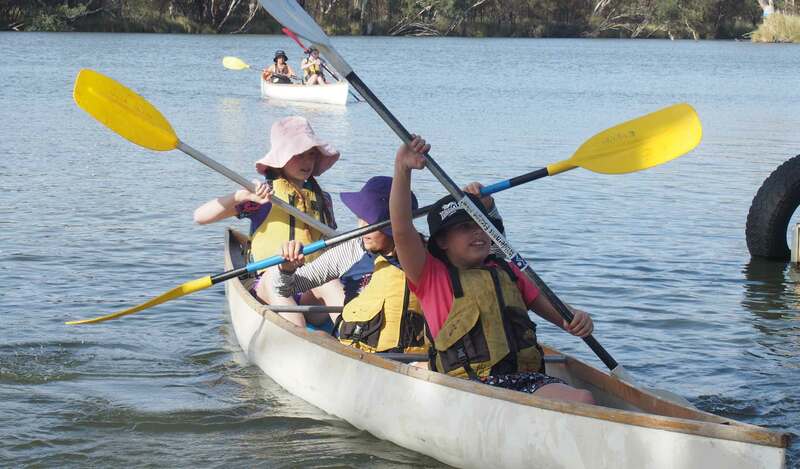 Week 2 Term 2, has become a permanent fixture for Pedare’s Year 6 students to adventure onto their aquatic wilderness experience at Roonka Water Activity Centre, just 5km north of Blanchetown in the Riverland. The experience is based around an introduction to water activities in preparation for future aquatic journeys and the continued progression of camp skills, such as cooking meals, cleaning their own dishes, erecting tents and working in small groups. The 2018 edition was an eventful experience with weather ranging from unimpeded sunshine to short downpours of rain, the only thing that was consistent was the effort demonstrated throughout the Year 6 cohort. 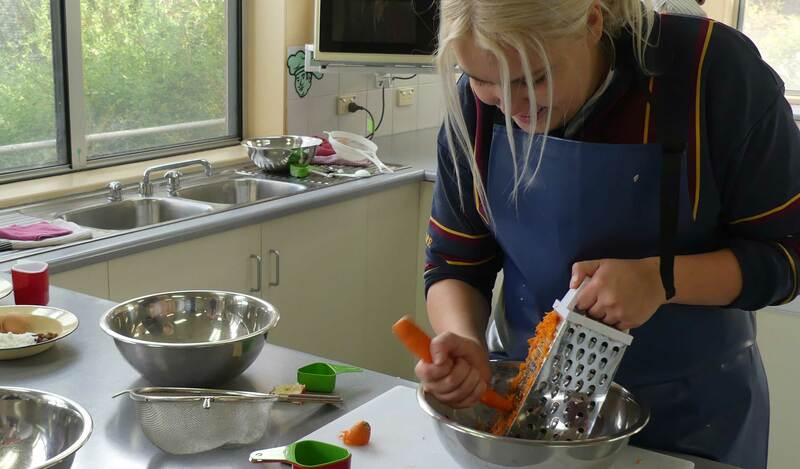 Smiles, laughter and mateship were often seen as the order of the day and students demonstrated a good level of resilience when working with their peers, especially when they were already outside of their comfort zone. 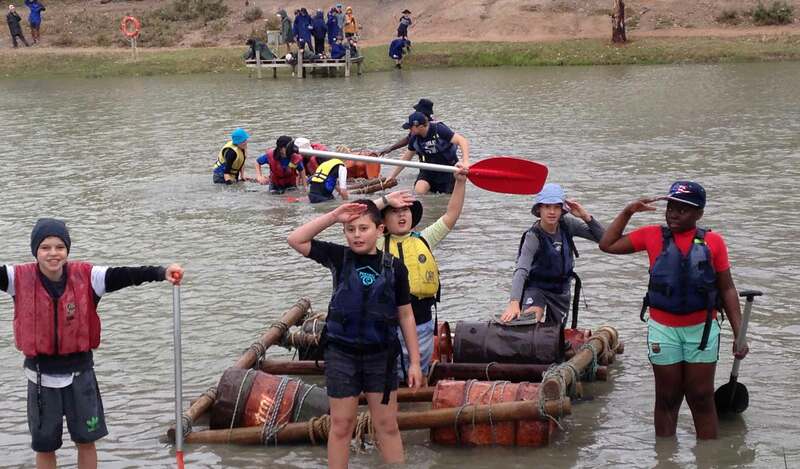 Students excelled in all the activities and found joy in learning new skills or perfecting old ones including canoeing, raft building, fishing, water ecology and trangia cooking. These students will be set to go for their Year 7 experience at Woodhouse Activity Centre in 2019. The Hurting Game is a live theatre experience that captures the dizzying highs and crushing lows of growing up. From teen cliques, coping with peer pressure, teenage insecurities and bullying. The production, tells the tale of how destructive relationships at school and online can affect students’ self-esteem and their future wellbeing. The program aims to inspire students to develop healthier and happier relationships, both online and in the real world. The Hurting Game is part of our student wellbeing curriculum and the program has been developed in consultation with teachers, psychologists, as well as real-life student experiences. The methodology of the program is safe, supportive and nonjudgmental and designed to provide students with positive and useful tools they can use in their everyday lives. This is one of the main motivations for Kiara, Jason and Andrew, as they hone and perform their craft. The three are ‘spoken word poets’ who are part of Spoken Word SA, an organisation that trains poets, holds poetry slams and runs competitions in which people can showcase their work and perform around Australia. Year 10 English students had the privilege of attending an intimate and emotive performance by Kiara, Jason and Andrew in Week 3 this term. The students really connected with them and were challenged on a variety of issues that were both personal and evocative. Each of the poets was also able to articulate the way in which they build, perform and structure their poems. Each performance was very different, and our students were able to gain personal inspiration from at least one of the poets. This year, five Pedare Year 11 girls are participating in a STEM Girls program run by UniSA. It involves 4 days throughout Terms 2 and 3 where they are immersed in a variety of activities to extend and enhance their learning in Science, Technology and Mathematics using teamwork. UniSA Connect focuses on inspiring Science, Technology, Engineering and Mathematics (STEM) study and career awareness with secondary school students. The suite of enriching opportunities and experiential programs linked to the secondary curriculum aims to promote educational attainment and enthuse students to pursue STEM study pathways. The STEM Girls program encourages girls in senior secondary to continue Science and Mathematics through their schooling and into university. Provide career information, including opportunities for cadetships and scholarships to support a STEM career pathway. In Term 2, the Stage 1 Essential Mathematics class are studying the topic of Statistics. 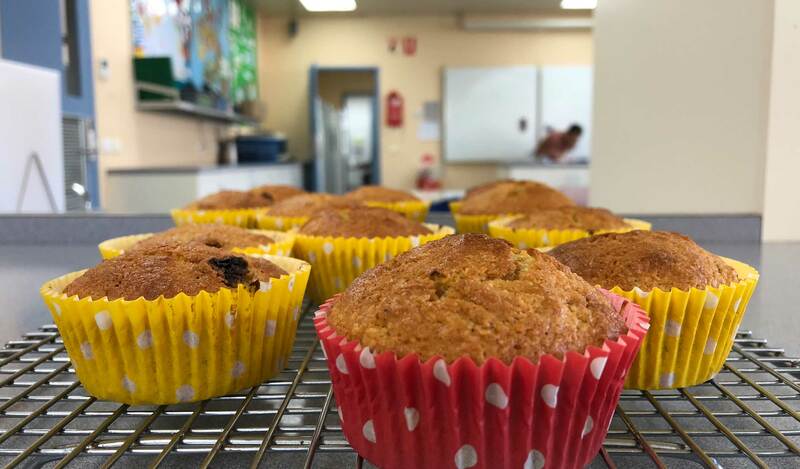 As part of their investigation, they baked muffins with the aim of making them consistent, this meant the muffins needed to look as similar as possible (shape and size). The students discussed the reasoning for making muffins consistent, such as wanting to sell the products. 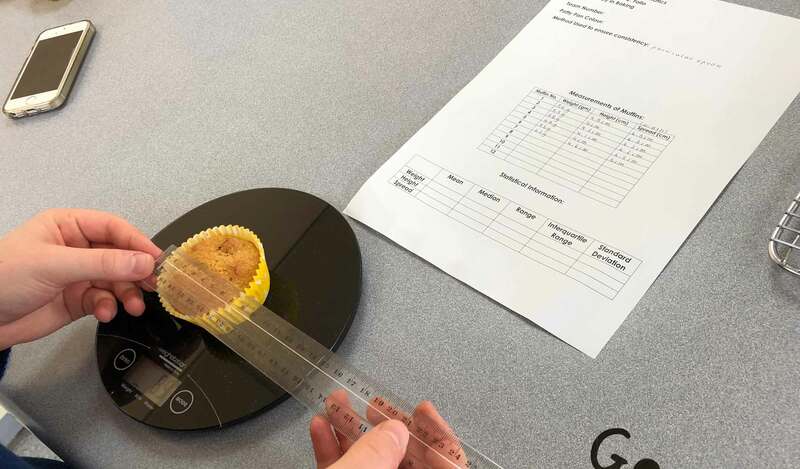 Once the muffins were baked, students measured the weight, height and spread of each muffin and recorded the data. From the information, students calculate the mean, median, range, IQR (interquartile range) and standard deviation, whilst representing the data through a range of graphs. This is followed by a discussion about whether their chosen method of baking resulted in consistent muffins and compare to other students in the class. These students have been invited to a presentation evening in Pembroke School and we will recognise their achievements at a future assembly. At our recent Hillcott Assembly we presented Laser3D with a thank you gift for mentoring our team throughout the 2018 FIRST Robotics Season. Laser3D is a nationwide company specialising in a number of industries including precision laser cutting of a wide variety of materials. Laser3D cut our frames and folded the sheets to create a fantastic frame for our arm mechanism. The FRC Team will again be reaching out to local business to get involved with us as we continue to grow this fantastic extra-curricular program at Pedare. Our highlight 2018 season video is below and demonstrates the range of work students and mentors undertake to reach the Sydney finals. This year Pedare is branching out to run the VEX Robotics Competition – the largest robotics competition in the world (Guinness Book of Records) with tournaments scheduled in August and September. Additionally, we’ll be the host school for the State Finals in the FIRST Lego League Tournament in November. 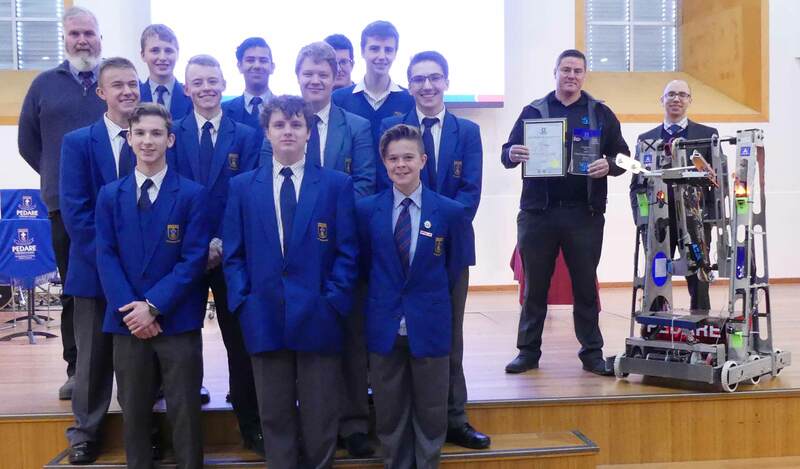 Pedare, across our robotics programs, is leading South Australian schools in offering students opportunities to enter STEM based competitions that extend the learning beyond the classroom. The One+ Career Expo will be held on Wednesday 13 June at the Golden Grove Recreation & Arts Centre. Over 25 exhibitors will be at the event and students are encouraged to attend after school and in the evening with their families. Chelsea Lang – YLab Manager at Foundation for Young Australians will be the guest speaker at 6:15pm, speaking on the topic ‘Get Ready for the New Work Order.’ To register for the guest speaker presentation click here. For more information click here or to view the exhibitors attending click here. 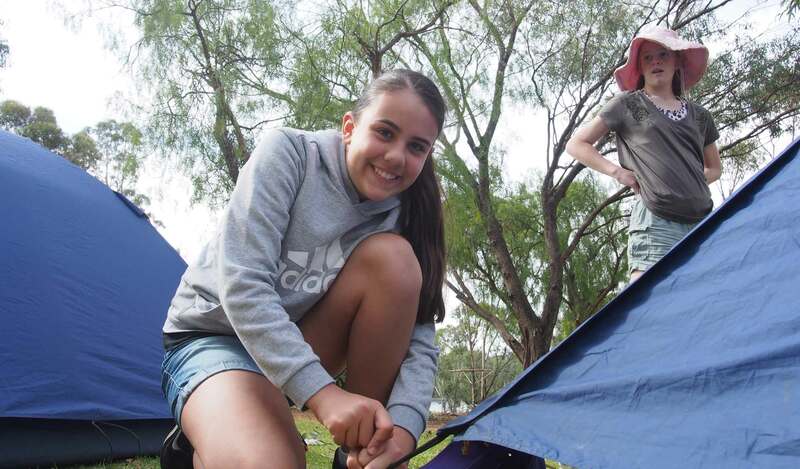 From 17-21 April, Katherina Mazai-Ward, Year 11, attended the South Australian Space Camp at the Warradale Urban Camp, before travelling to Melbourne for 3 days. If you would like to read about Katherina’s exciting space camp experience, please click here. 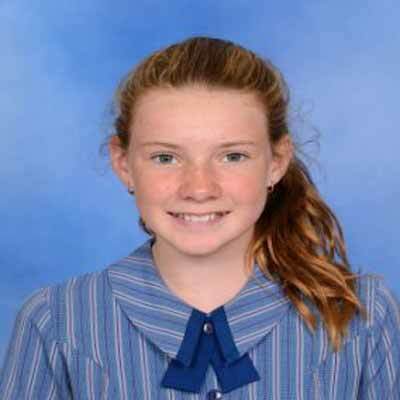 Congratulations to Ava Hughes, 6Y, who recently sat her AMEB Musical Theatre Grade 1 Exam and was awarded a High Distinction. Well done Ava for your hard work and determination. 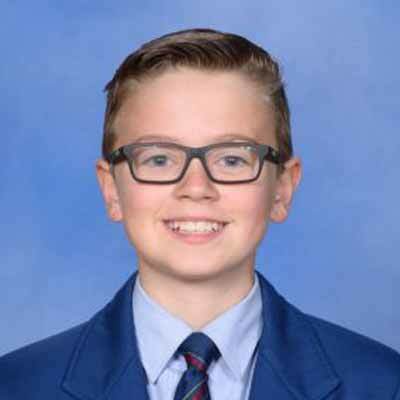 Congratulations to Ben De Conno, Year 7, who has made the State 13-and-Under Indoor Cricket team. Ben will represent South Australia at the National Championships in Toowoomba from 7-14 July. He has also been selected for the final 32 for the State 12-and-Under outdoor team. On Sunday 20 May, the Annual Mid-Hills Netball Carnival was hosted in Woodside with 92 teams in attendance. This was the first year Pedare has participated in this competition with ten players from the 8/9 SPiN Squad coached by Mrs Hayley Mayer. The team won one game and lost three, however, each game was very competitive as evident in the narrow four goal loss to the top team. Overall, it was an amazing day for everyone, providing a great opportunity for the girls to play as a team and develop their skills on court. Congratulations to the Pedare Cross Country team who won the Tea Tree Gully Cross Country Carnival on Friday 18 May. Pedare came out on top, defeating all other schools in the district by quite a large margin. Harry Slater, Emily Briggs, Tealia Jenkins and Jamin Field who finished second in their races. Great result, well done to all who participated in the event. Meets Friday each week at 7:30pm. The next meeting is on Friday 1 June Come for a great time of games, friendship and bible discussion. For information about 2018 SWAT Youth, phone Dave on 0403 723 953 or click here.